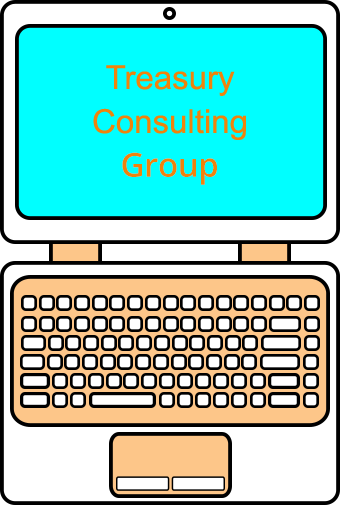 Treasury Consulting PTE LTD - Information Technology (IT) Desk covering all Technological Trainings like Information Technology (IT) Audits - COBIT, SSAE 16 Audits. We envisaged to cover all Treasury Management Systems (TMS) like SAP, Oracle. We also covering Analytics Trainings like - Financial Analytics, Cash Flow Analytics, Risk Based Modelling Analytics, Basel III Analytics, Treasury Analytics, Cost Analytics, Operational Analytics, Anti Money Laundering (AML) Analytics, Business Analytics, Data Analytics.